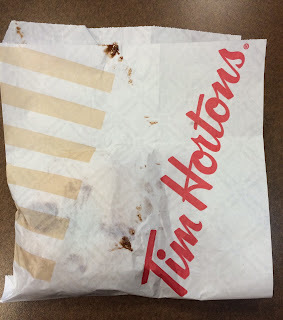 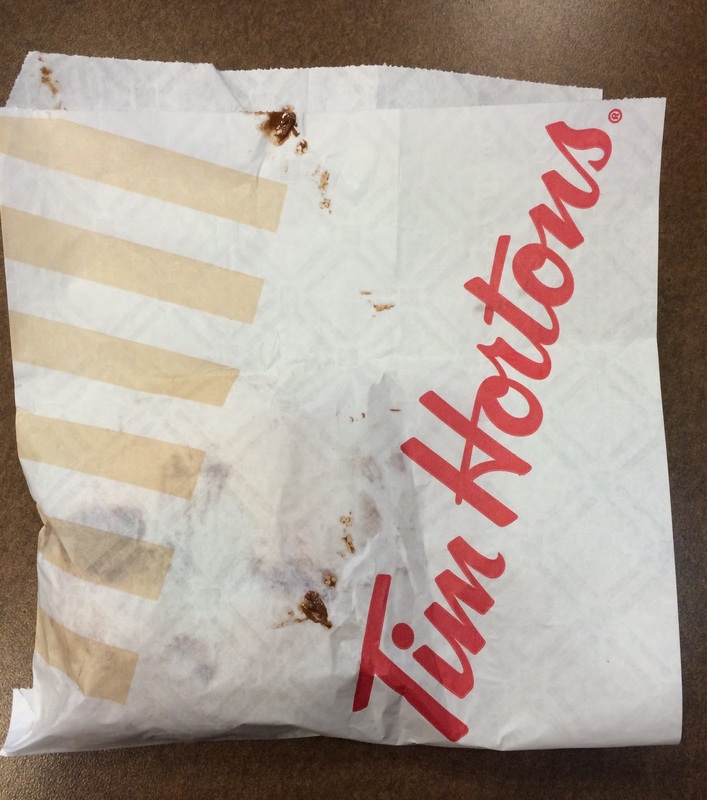 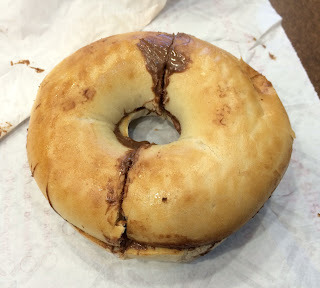 Nutella bagel is the last and the third item I’m trying form Tim Hortons which is featuring with Nutella. When I first learned that they’re launching Bagel with Nutella Spread, I thought the dough would be using the popular hazelnut paste, but actually, it’s just a “bagel of your choice with Nutella” sadly. The toasted bagel was sliced into half and cut into half, so there’re 4 pieces. 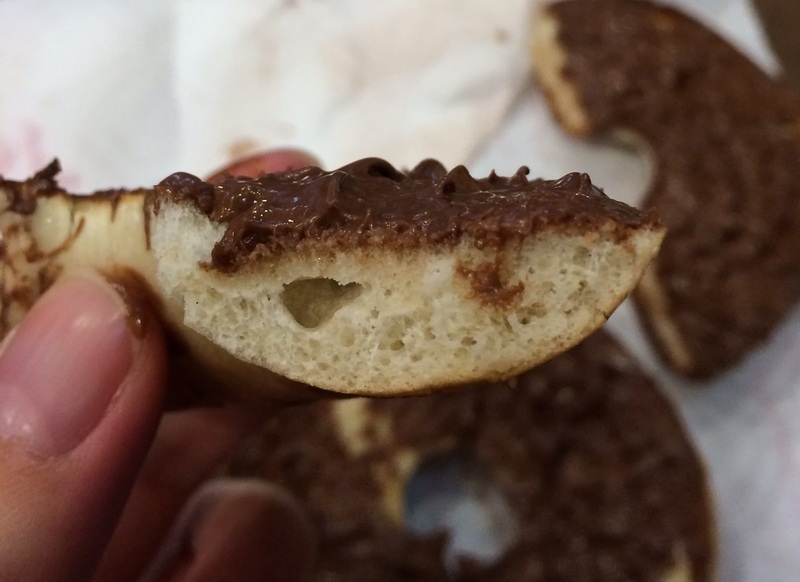 Inside, there’s a quite few Nutella and wherever I bit, I tasted sufficient amount of Nutella. 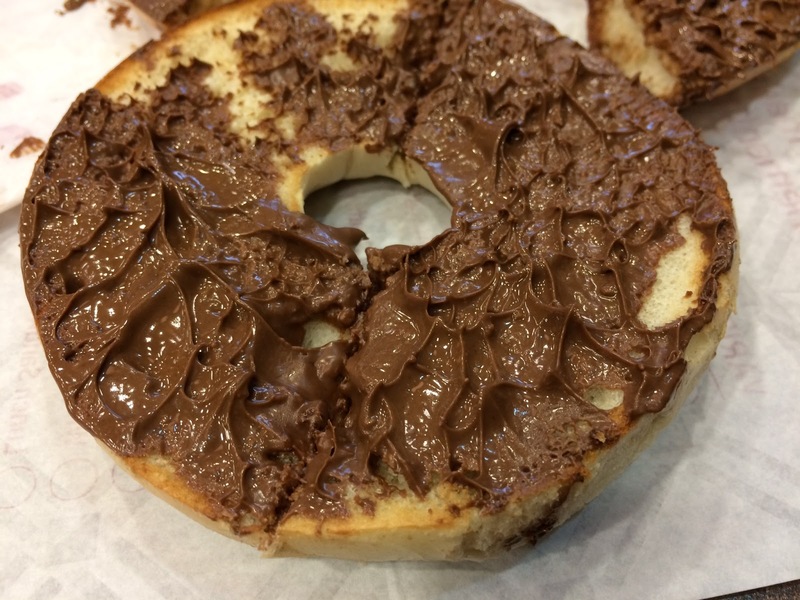 As it’s cut into pieces, it’s easy to eat but in the end, my fingers and mouth were sticky with Nutella. The flavor was nothing special but Nutella with a plain bagel. 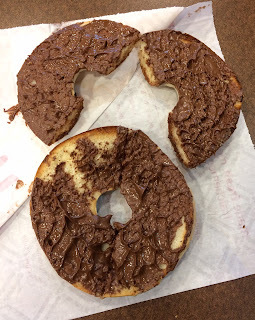 I already knew what it’d taste like, and I thought this is the lamest item that they claimed to have produced with Nutella.